At 13 years of age, growing up in the slums of India, a life of extreme poverty is all that Grace Chettiyar has known. A chance encounter with a kindly stranger, leads to an unusual friendship in which the girl finds refuge. But in a tragic twist, she is uprooted from her country of birth and sold into prostitution. Drugged and incarcerated, Grace despairs of life. This is a story of courage and hope in the face of adversity, and one of eventual triumph against the odds. 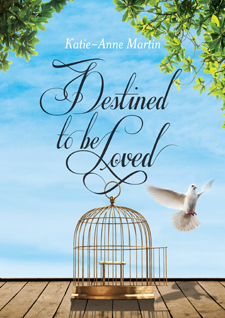 Destined to be Loved will stir the heart of the reader and is a 'must include' for every personal bookshelf. Copyright © 2015 Castle Publishing Ltd.